CASE STUDYWe are an occupational health company that provides independent medical advice to various companies to do with sickness absence, ill health retirement recruitment referrals and medicals. 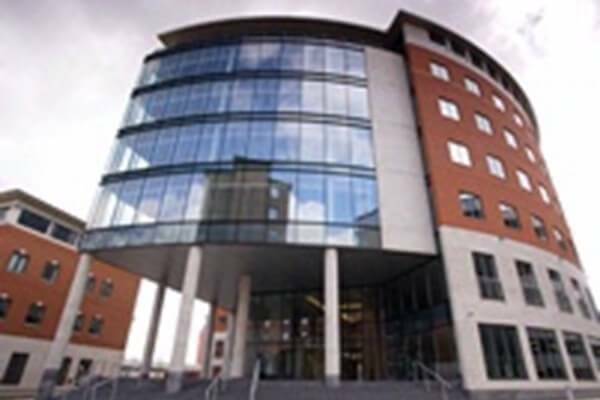 We have a building in Leeds that became too big and did not meet our business needs, so we required a more flexible office where we could rent rooms on a ad hoc basis. I started to receive emails within 24 hours and have 4 meetings booked within 72 hours to look at various buildings in Leeds. We are waiting to sign a contract for one of the buildings we went to view. The only problem we had was that 2 of the buildings that we viewed did not have disabled access. It was my fault for not letting you know that access would be required although it may be worth asking this as a standard question especially with the older buildings.